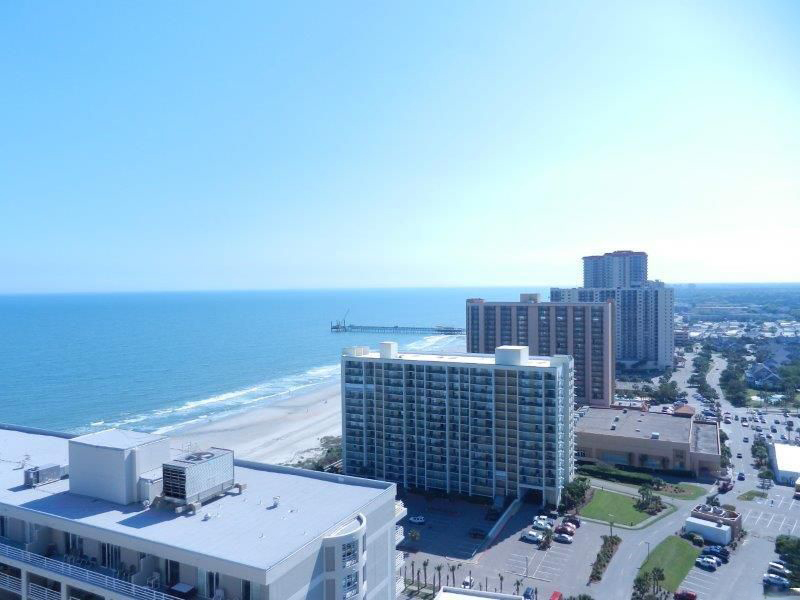 Find your next beach home-away-from-home at Royale Palms 2308, our 3-bedroom ocean view condo, located on the picturesque north end of Myrtle Beach. 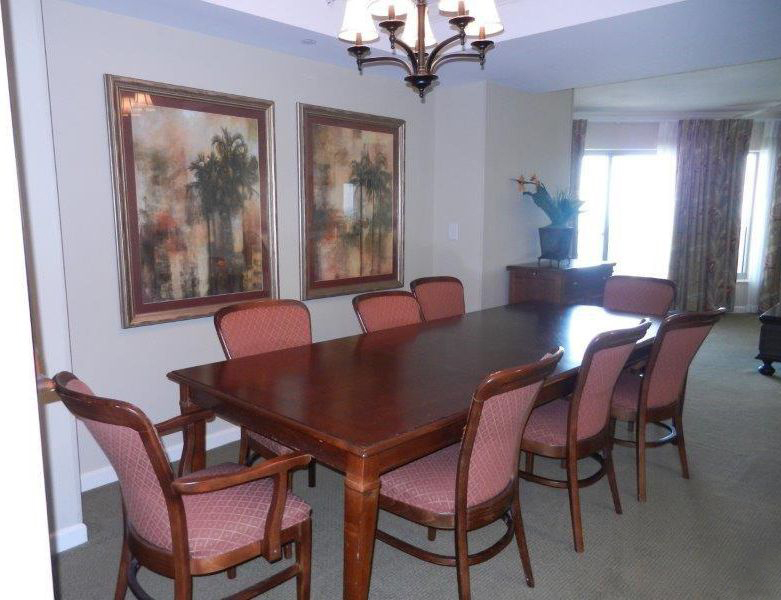 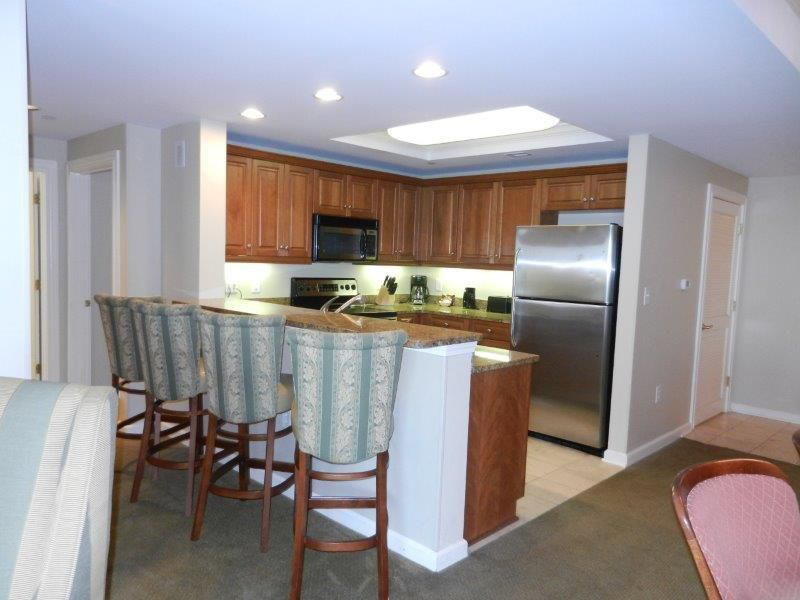 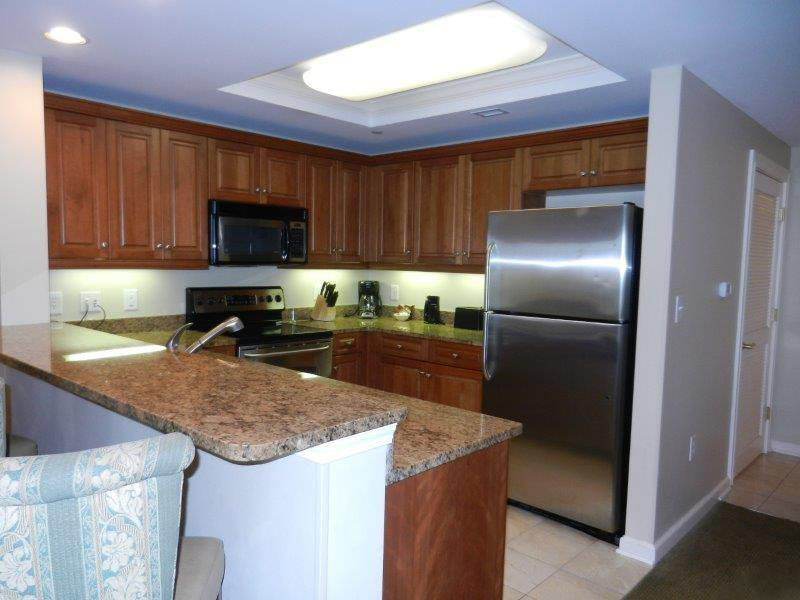 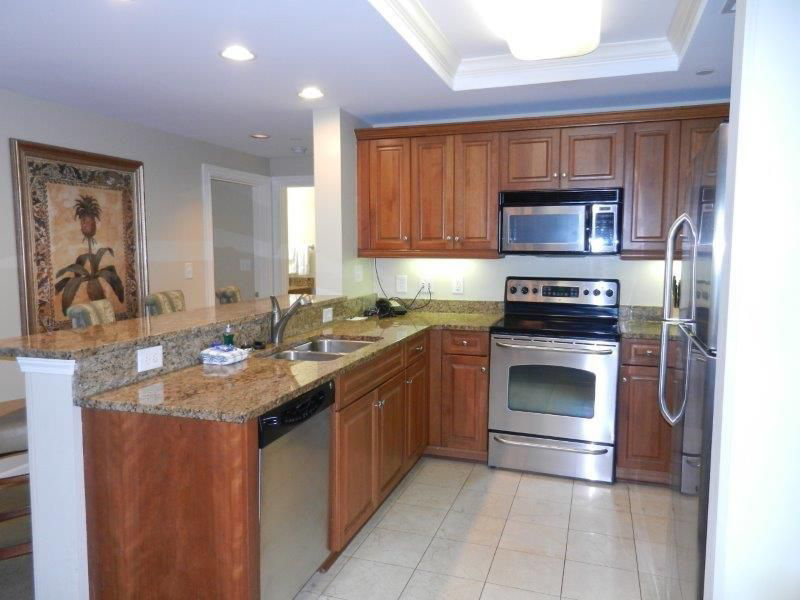 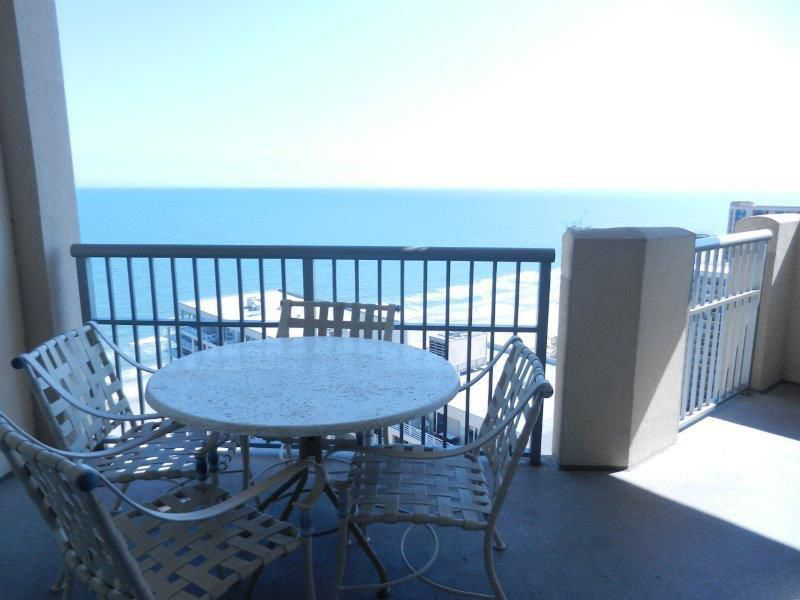 This condo features all of the comforts of home combined with the excitement of vacation, from a fully-equipped kitchen with cooking essentials and major appliances, to a private balcony overlooking the sparkling Atlantic Ocean. 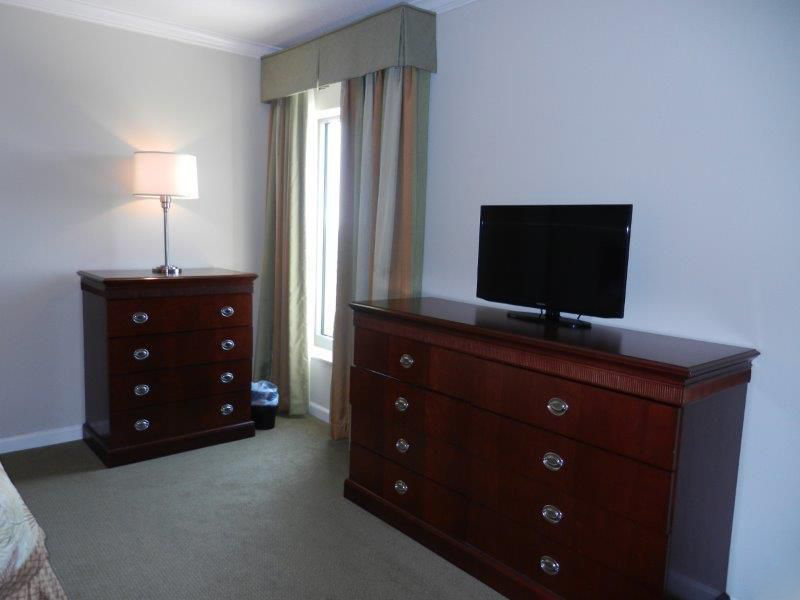 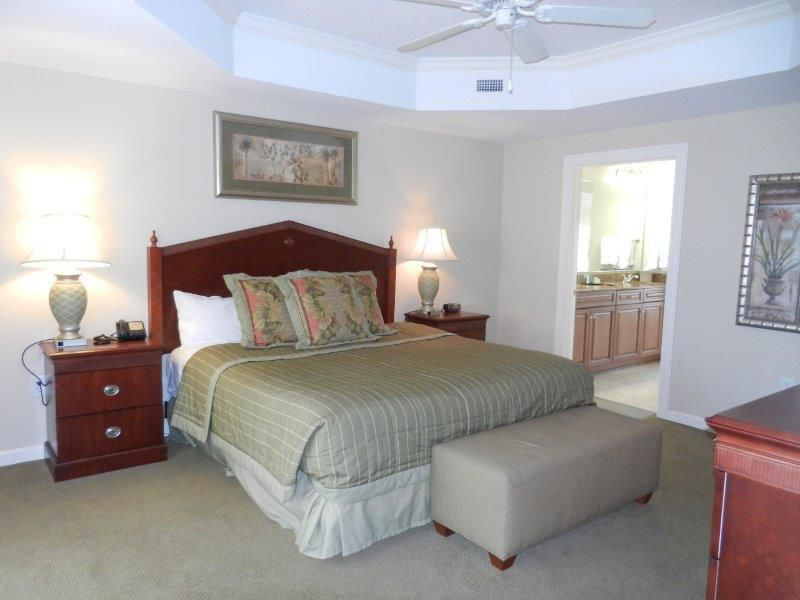 This unit can accommodate up to 8 guests with bedding consisting of 1 King bed in the master bedroom and 2 Double beds in each additional bedroom. 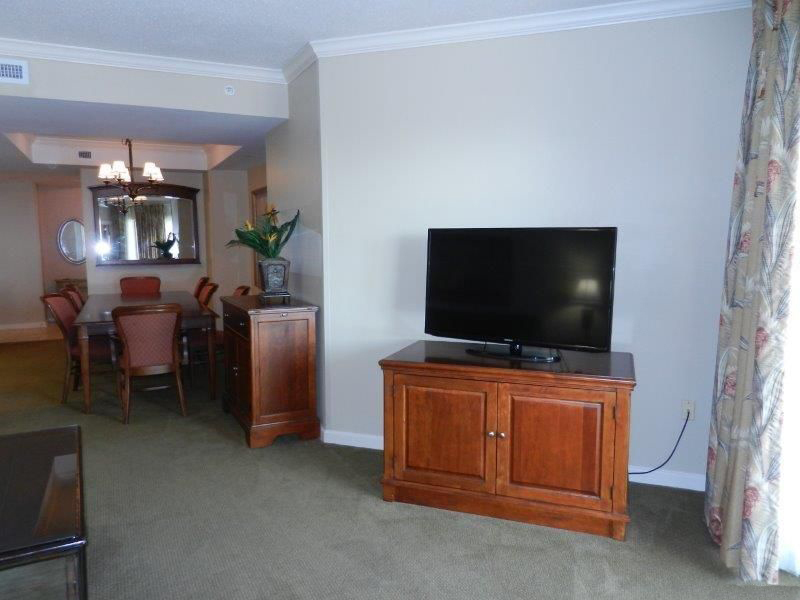 When you reserve a stay at Royale Palms 2308, you'll have access to the outstanding on-site amenities that offer up fun and relaxation all day long. 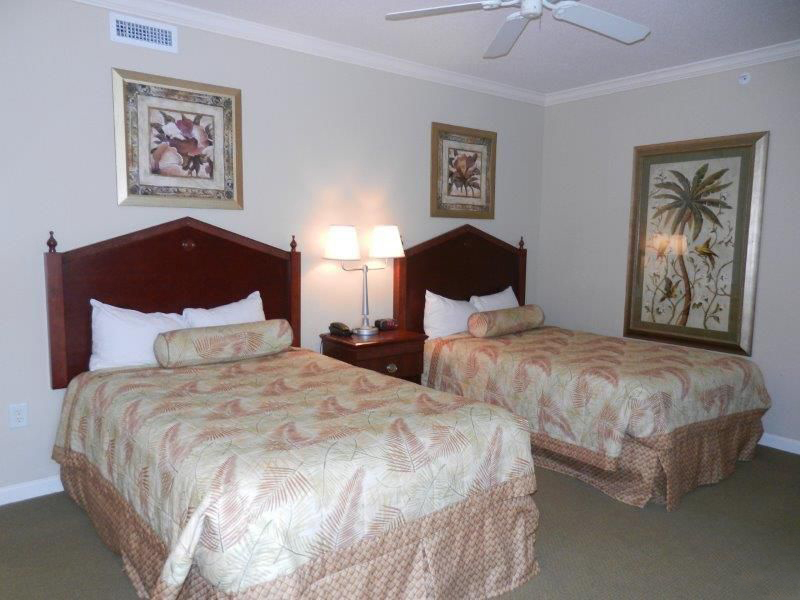 Take a dip in the oceanfront outdoor pool or lounge under the sun as you float along the lazy river. 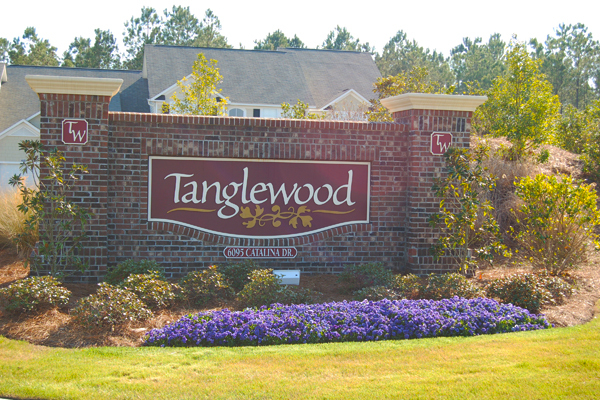 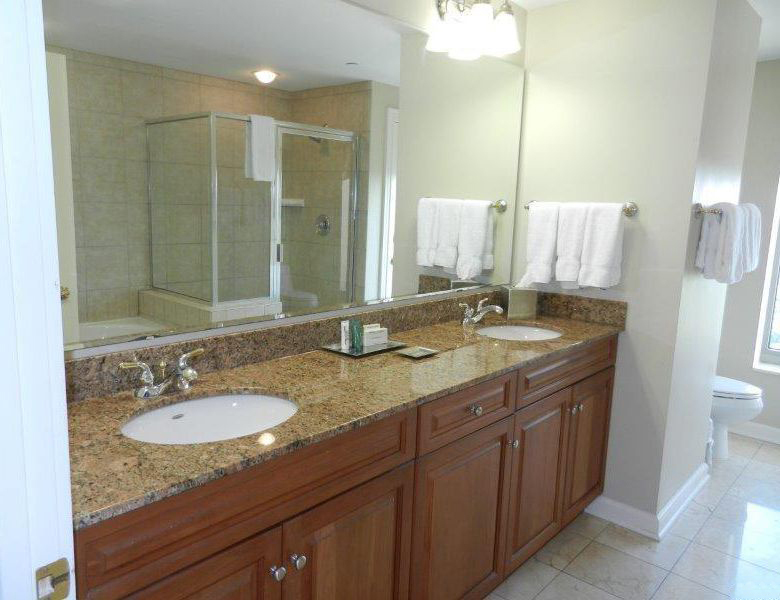 Relax in the Jacuzzi after a long day, and utilize the indoor pool during the cooler months or on rainy days. 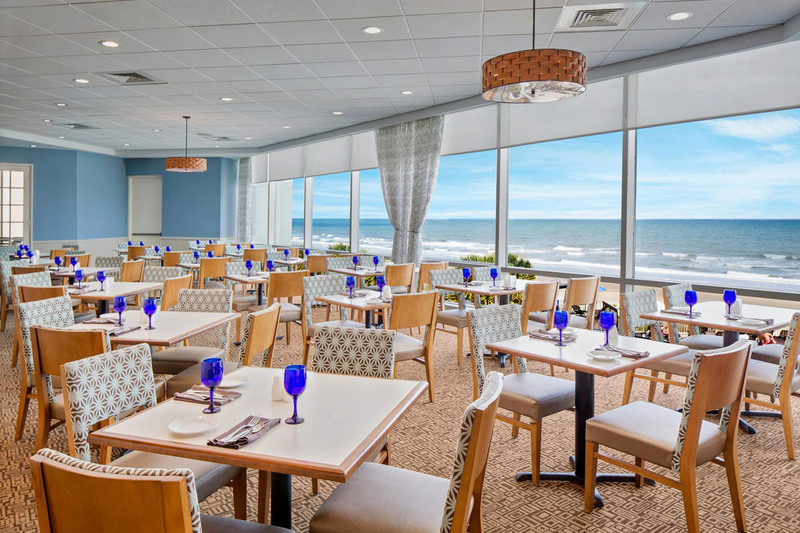 Take advantage of the resort's on-site restaurant, Cafe Amalfi when you want a delicious meal without leaving the resort. 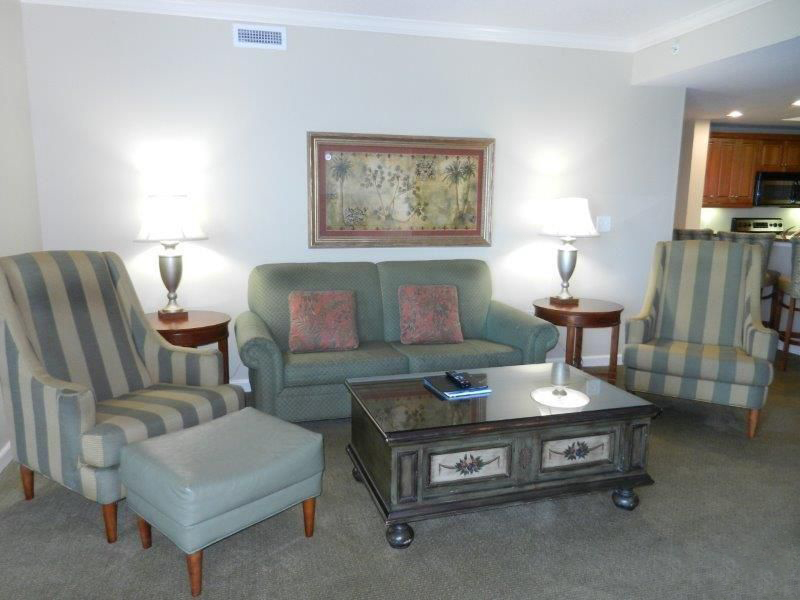 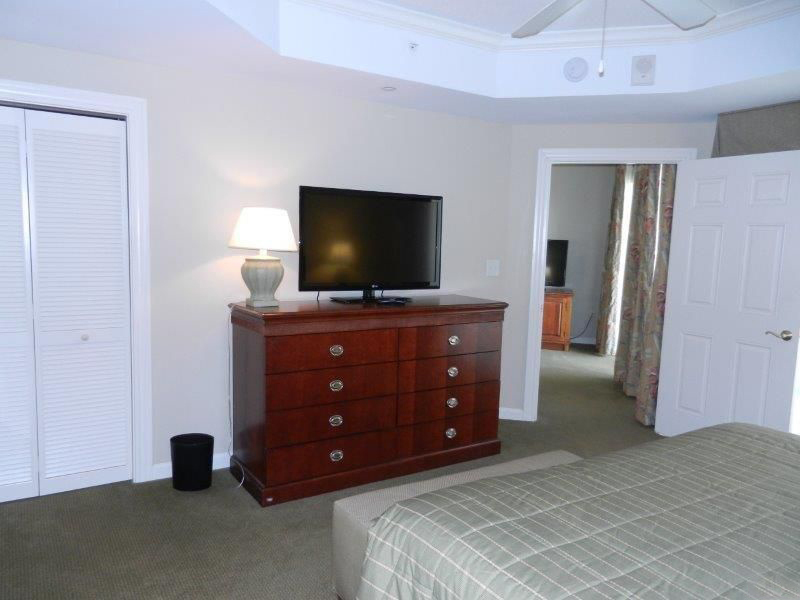 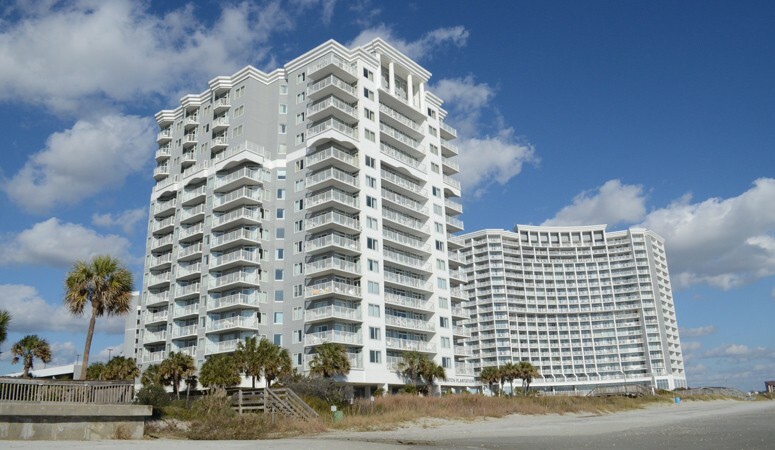 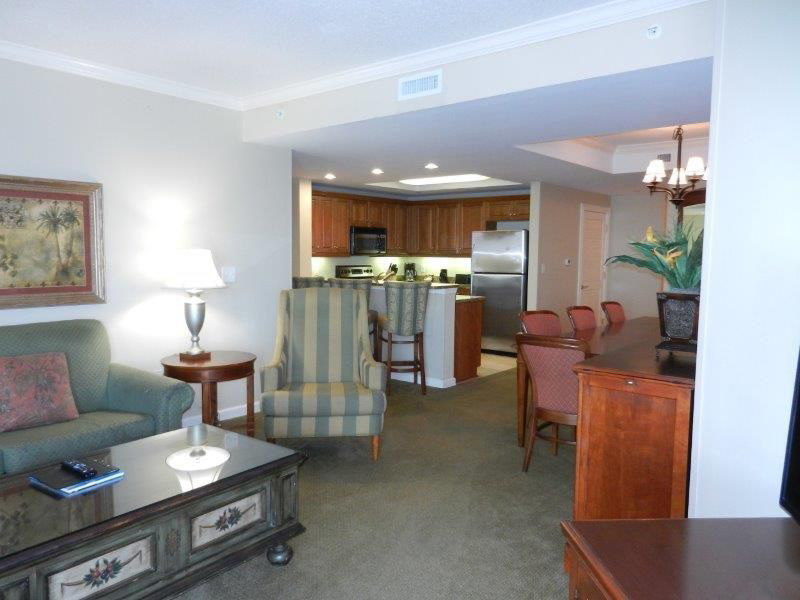 Whether you're looking to visit Myrtle Beach for Spring Break, Summer, or even as a long Winter getaway, you'll find peace of mind and tons of fun when you reserve a stay at the condominiums of Royale Palms. 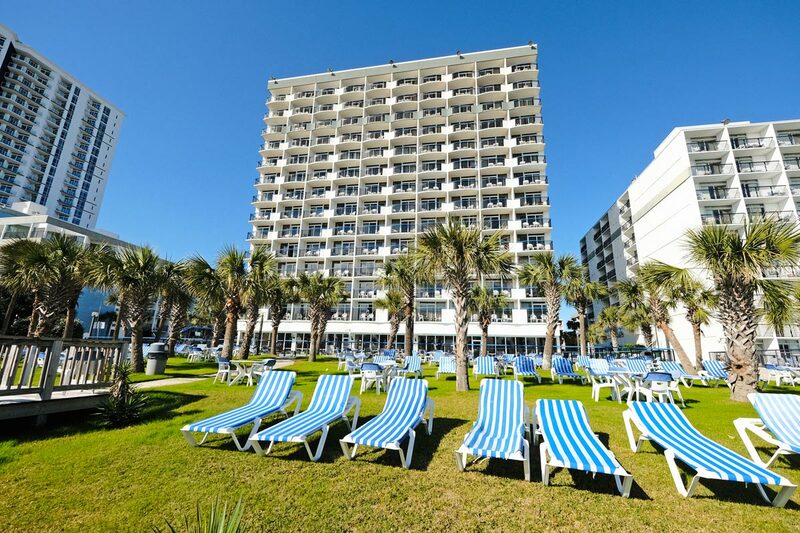 This oceanfront resort offers the perfect family-friendly experience that will keep you coming back year after year!